After working on this for so long, I’m happy that we can finally share our debut trailer for Advanced Warfare starring no other than Kevin Spacey himself! Can’t share anything on multi-player yet. Stay tuned later in the year for our reveal! 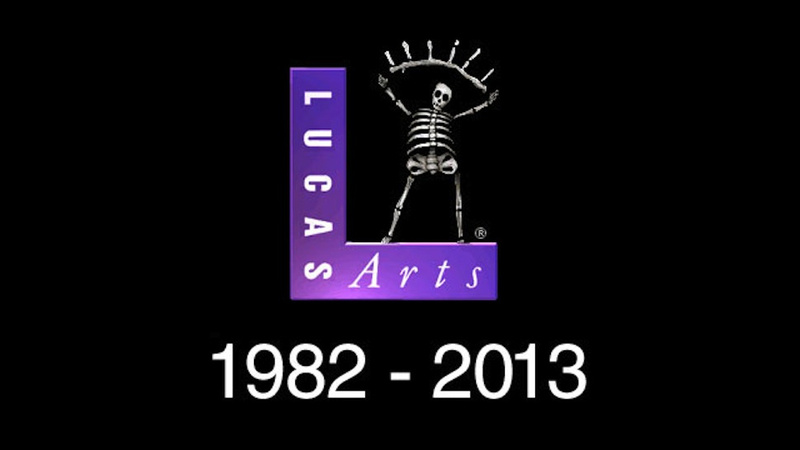 After over four years of working at Lucas Arts, I came in today to find out that Disney is shutting the doors on the studio. I would have really liked to have been able to share First Assault with the world. I spent many longs nights working on the core combat systems, from the guns to the locomotion to the grenades and all the attachments. We had a unique team-oriented game with many systems that facilitated our objective-based gameplay. We were so close to being done, it’s difficult knowing that it will never be released. Never-the-less, I am proud of what we accomplished and learned many new lessons from the process. Our feedback and iteration loops by the end of the project were starting to become like well-oiled machines and I was honing in on the fine tuning that we would need to ship a polished and competitive product. We also had a great team and I look forward to hopefully working with them again in the future. I will be speaking tonight, April 11th 2012 @ 7PM, at the San Francisco IGDA meeting about Common Game Design Anti-Patterns. Come check it out! Anti-Patterns are patterns that are common used but are ineffective or counter-productive in practice. In this talk, I will discuss some of the most commonly used game design anti-patterns to discuss how designers can optimize their designs so that they are not adding negative design value to their projects. While these are not hard and fast rules, they are intended to inform designers so that they only use these design patterns if they are going to get more in return than they lose. After the Birmingham News article, a local morning talk show also asked me to do an TV interview. The host was a somewhat mistaken about my role on the project but he was very enthusiastic! 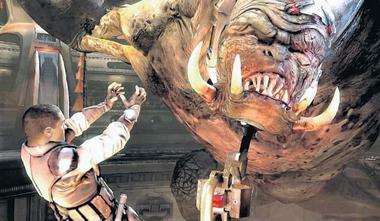 The Birmingham News gave The Force Unleashed 2 an A+ review and the reporter contacted me about doing an interview. While telling him my story, I mentioned how, as a designer from Birmingham, David Jaffe (also from Birmingham) had inspired me. Hearing this, he decided to write an article about my work and contacted Jaffe to comment. The resulting article was an excellent piece and talked not only about the work I’ve been doing but also about the importance of support from friends and family. 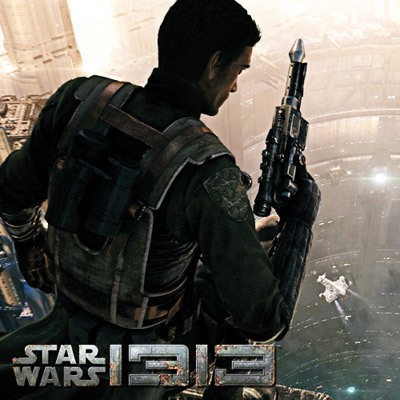 “If you unwrapped the video game Star Wars: The Force Unleashed II on Christmas, you’re probably already acquainted with Ben Re­tan’s handiwork.